KPop idol Lay of the boy group EXO expressed his thoughts about the hacking attempts to his email and leaves a message to the hackers in a recent interview latest action-adventure comedy film titled “Kung Fu Yoga”. Korean celebrities are often bombarded with questions about their secrets in maintaining unblemished faces despite crazy schedules. 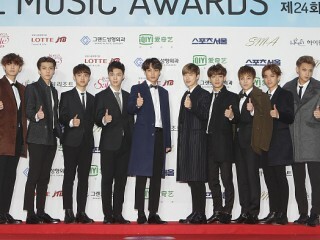 With that, EXO has finally shared their routines in keeping their skin healthy. Hallyu stars Jun Ji Hyun and Park Shin Hye are both modelling for an outdoor clothing brands. The brands put forth a padded jacket with fur-lined hats as their seasonal design. 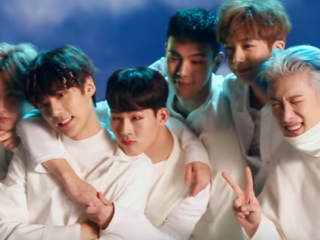 MONSTA X is now the new face of "Kappa" for this new year. "Kappa" is an Italian sportswear brand founded in 1967 in Turin, Italy. G-Dragon is spotted wearing a Richard Mille brand watch during the "2016 SBS Gayo Daejun." In the event, the BIGBANG performed "₩ 1,000,000" together with CL, Okasian, BewhY, and Teddy as their special collab performance. Seung Ah is looking stunning as she posed for her newest endorsement of a jewelry brand called Misaki. 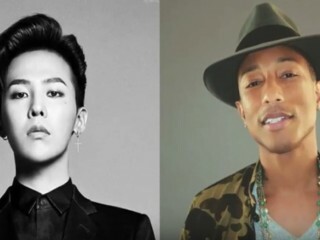 G-Dragon once again flaunted his friendship with the American singer-songwriter Pharrell Williams. 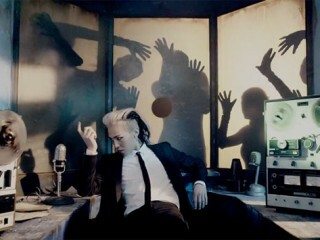 The BIGBANG member recently updated his Instagram account with a new photo. WM Entertainment announced the newest model of Doori Cosmetics is girl group Oh My Girl. 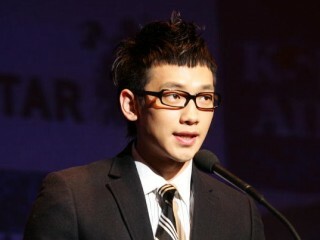 Korean singer-actor Rain has been invited to attend this year’s Fashion Awards, making him the first Asian to attend the prestigious British event.